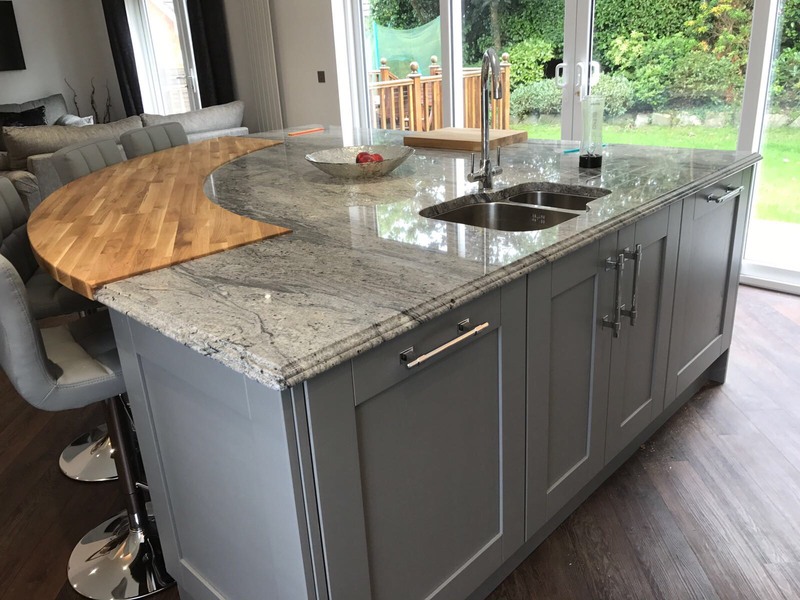 The client wanted a modern kitchen for his home in Belfast. 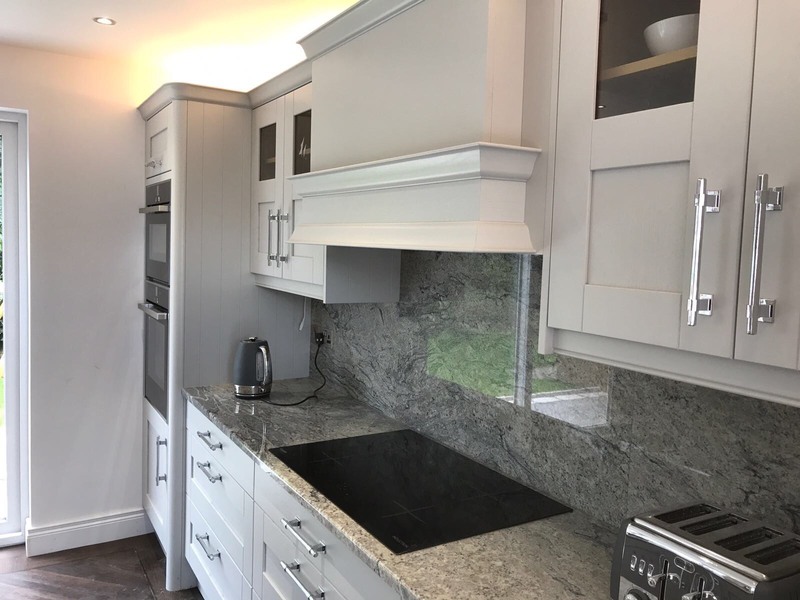 MAKE Kitchens used the Madison range in Light and Dust Grey, which fitted the client brief perfectly. 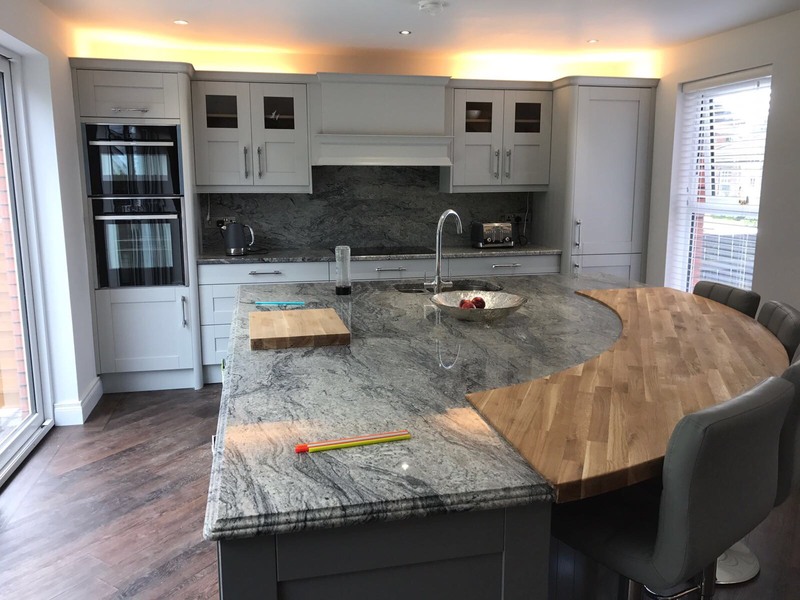 The clients wanted a white shaker door and had a clear vision from researching into kitchen layouts. The client wanted an island so that she would have plenty of work space for baking.